This perennial herb, native to Southeast Asia is noted for its lemony scent and ginger undertones. In Thailand, lemongrass is believed to calm the nerves and restore the spirit. The lemony flavor of lemongrass is used to flavor everything from curry to Thai milk shakes. 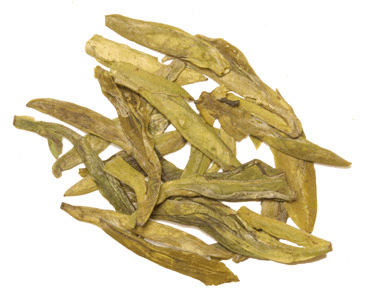 Lemongrass is delicious brewed on its own or enjoyed with your favorite tea. Free shipping with purchase over $60.  Try our Value Specialty Tea Sampler. A Great Value! 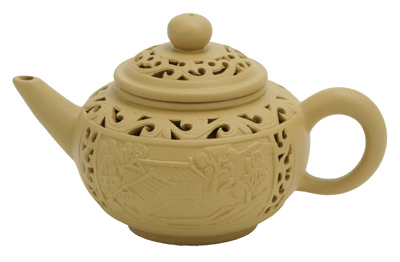 I've looked long and hard for a lemon grass tea with a robust flavor. 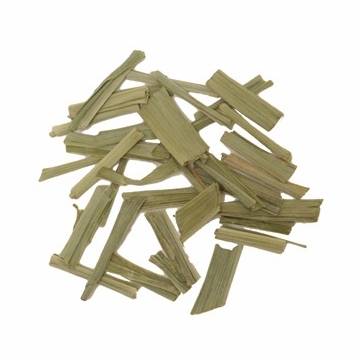 I've purchased from a number of other sites but have never been really satisfied until I bought lemon grass from enjoyingtea.com. It is strong and very pleasant. This is my second 1 pound purchase, and I will continue to buy. Highly recommend it. I have purchased a lot of Lemon Grass from Enjoying Tea not only for its health benefits, but because I just love the taste and adding it to the dried ginger root pieces with honey and lemon when my stomach is upset. If I run out of real lemon I usually substitute some lemon grass until I can get to the store. Also if one does chew on a piece of this it actually has a wonderful lemon taste of lemons, and I absolutely love lemons! This is one staple from Enjoying Tea that I always keep stocked in my cupboard. I absolutely love this outstanding fresh Lemon Grass. I was reading about the Health Benefits of it and how it aided in an upset stomach of which I found out to be true. I like to mix it with Ginger Pieces and lemon for added benefit. I also like to add it to plain rooibus tea to perk it up and I love that. I am so happy that I found the Enjoying Tea website as I never knew anyone would carry such fresh, lovely lemon grass.